Apple today seeded the sixth beta of an upcoming iOS 12 update to developers for testing purposes, one week after seeding the fifth beta and over two months after introducing the new software at the Worldwide Developers Conference. iOS 12 introduces major updates to iOS, with Apple revamping the operating system from top to bottom to make iPhones and iPads, especially the older models, faster and more responsive. 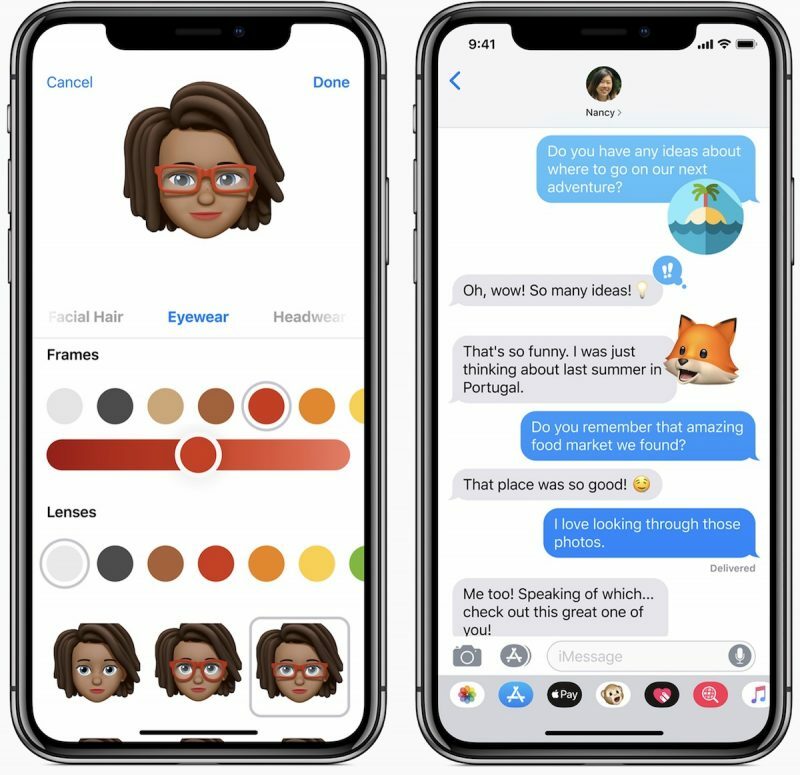 On the iPhone X, there are new Animoji characters along with "Memoji," which are customizable, personalized, humanoid Animoji that can be used both in Messages and in FaceTime. Messages and FaceTime have also gained fun new camera effects, and Group FaceTime support allows for video chats with up to 32 people. Siri is smarter in iOS 12 with a new Shortcuts feature that lets you create multi-step customized automations using first and third-party apps that can be activated with Siri voice commands. Shortcuts can be created through the Shortcuts app, available as a beta from Apple's Developer Center. 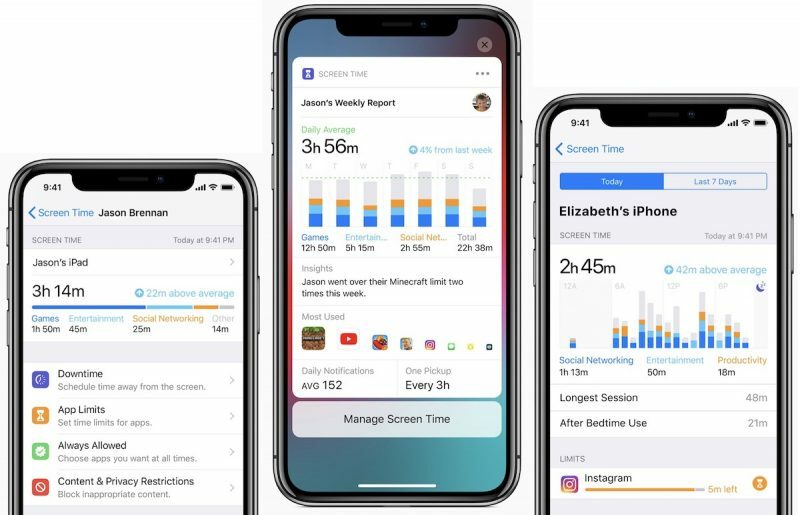 Apple built comprehensive time management and monitoring tools into iOS 12 with Screen Time, allowing you to keep track of how much time you're spending in apps on your iPhone and iPad. App limits can help you cut back on iOS device usage, and robust parental controls are included for families. Group Notifications make incoming notifications easier to view and manage, while a new Instant Tuning feature lets you tweak your notification settings right on the Lock screen on a notification-by-notification basis. Apple News has a new Browse feature, the Stocks app has been redesigned and brought to the iPad, iBooks has been overhauled with a new look and a new name -- Apple Books -- and Voice Memos has been revamped with iCloud support and an iPad app. ARKit 2.0 introduces new capabilities like shared experiences that let two people see the same AR environment on separate devices, and persistence, which allows AR experiences to be saved across multiple sessions. There's also a new Apple-built Measure app for measuring objects using AR capabilities. Early betas of new operating system updates always introduce tweaked features and new functionality, and we'll be outlining what's new in the fourth beta below. We also rounded up all of the changes that were introduced in the previous betas, beta 2 and beta 3, beta 4, and beta 5. What's new in iOS 12 beta 6: According to Apple, today's beta introduces new bugs and issues while solving some previous problems. The third-generation Apple TV might not function as a HomeKit hub in beta 6, and the Apple TV 4K might not appear as a HomeKit hub unless setup was completed using an iOS device. This can be fixed by adding the Apple TV to the home via Settings > AirPlay > Room. Settings might unexpectedly quit when viewing or selecting a voice in the Speech Accessibility options. Settings might unexpectedly quit when attempting to open Siri & Search settings if FaceTime, Mail, Maps, or Voice Memos have been uninstalled. If this is happening, Apple suggests installing the missing apps. When using certain shortcuts, Siri might not automatically open the app and will instead display an Open button. 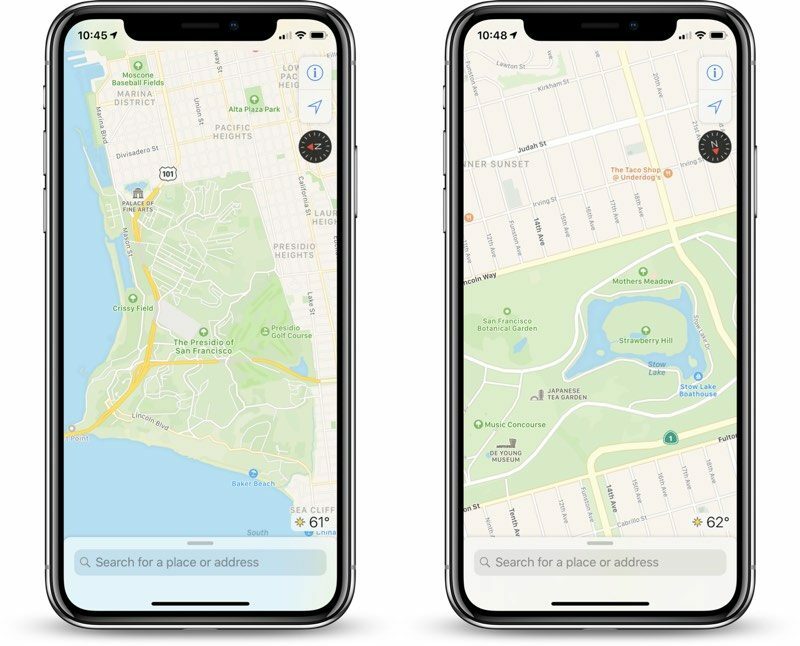 Multiple bugs from the prior beta have been fixed, including an issue with Bluetooth accessories not functioning correctly, a bug that could cause Apple Pay Cash to crash when used with Siri, a problem with Shortcuts not working, a bug that prevented Siri from opening apps by name in CarPlay, and more. The Home app also introduces new solid-colored background options while removing previously available Home wallpapers. Update: Apple has also made a new version of iOS 12 available for its public beta testing group. My SE is performing way better than any previous final OS release. Great work this time around. Maps still has no good color contrast between roads and surroundings? This makes it useless (outside). Where is Maps used the most again? Same with Weather that shows rain on future days as light blue stripes on a light blue background. Why can't they have the basics of design right? With this beta I’m thinking of installing it in my primary device. A 6s. do all modern apps work as normal with OS12 beta or are there some that are not yet compatible? last year the first release in August was a week after the release in July, every Monday from then on out an update was released.. so yay! I never have followed Apple's beta releases because there are so many. About how many more betas before they release this? Or is it until they have most of the bugs worked out?